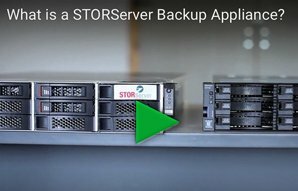 Satisfied customers across North America enjoy the benefits of the industry’s best data backup solution, the STORServer Enterprise Backup Appliance. From local government, utilities and education to finance, healthcare, insurance, oil production and other service providers, STORServer reaches across all industries in both public and private sectors. Please choose from the list below to access our Customer Case Studies and read what our customers have to say about partnering with STORServer for easy-to-use, reliable and cost-effective data protection.